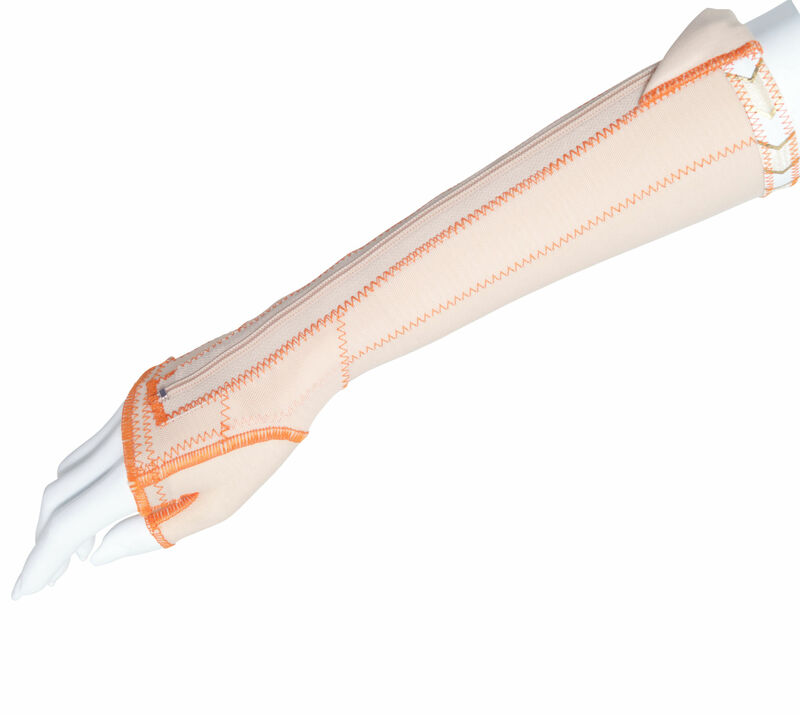 The Sensory Dynamic Orthosis (SDO®) is a made to measure Lycra Garment (Class 1) medical device, designed and produced to the finest detail. 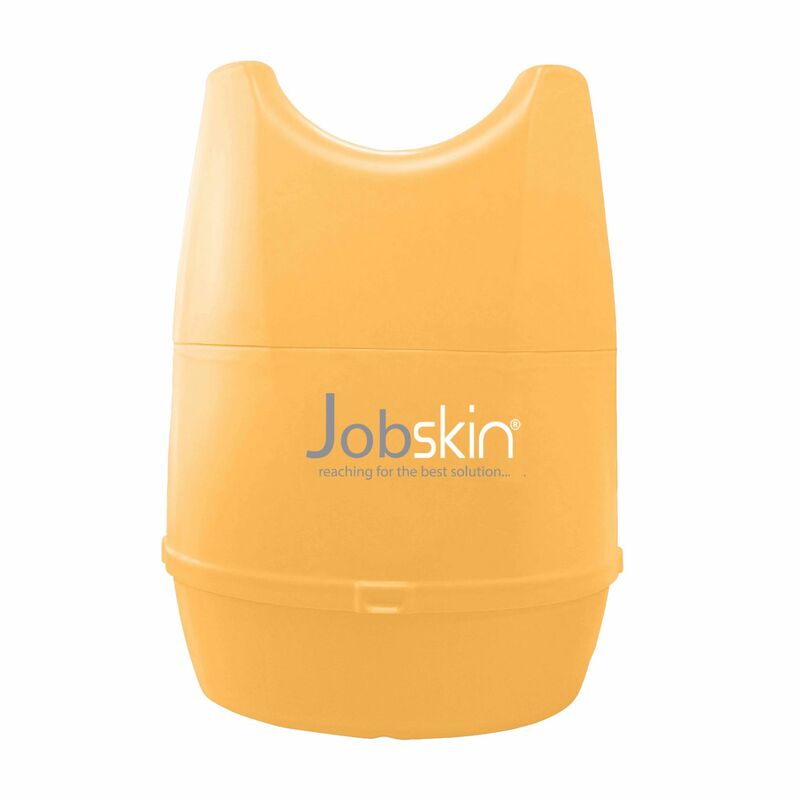 It provides dynamic compression to increase sensory and proprioceptive feedback as well as provide musculoskeletal support. 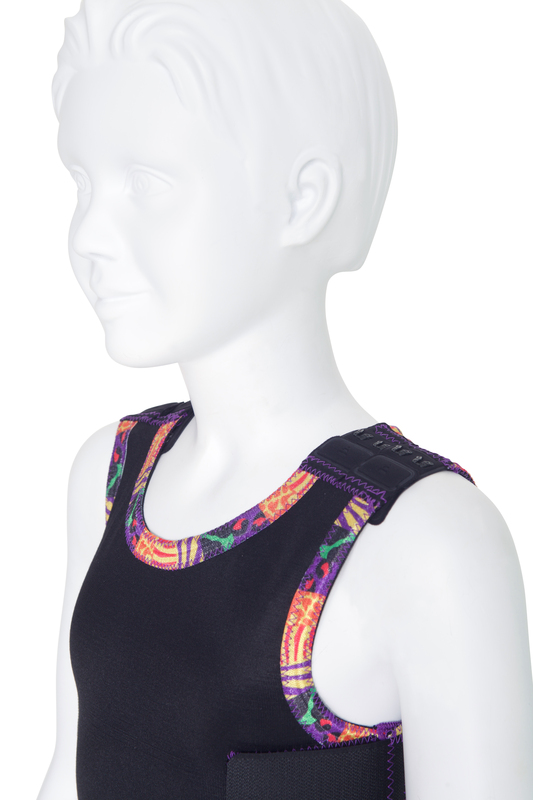 This lycra garment can assist and lead to motor learning and neural integration. Through the use of an SDO® providing constant, consistent compression, stretch, support and sensory information the patient is given the effect of therapeutic handling for the time that the garment is worn.